Set the mood for romance this Valentine’s Day or at a Romantic Venue! 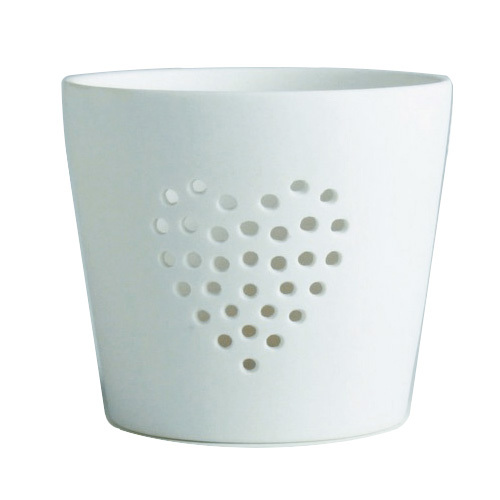 Dot these delicate heart tea-lights around your dining room, or event to create an intimate and romantic atmosphere. Charming wedding keepsake and delicate way of lighting any room!